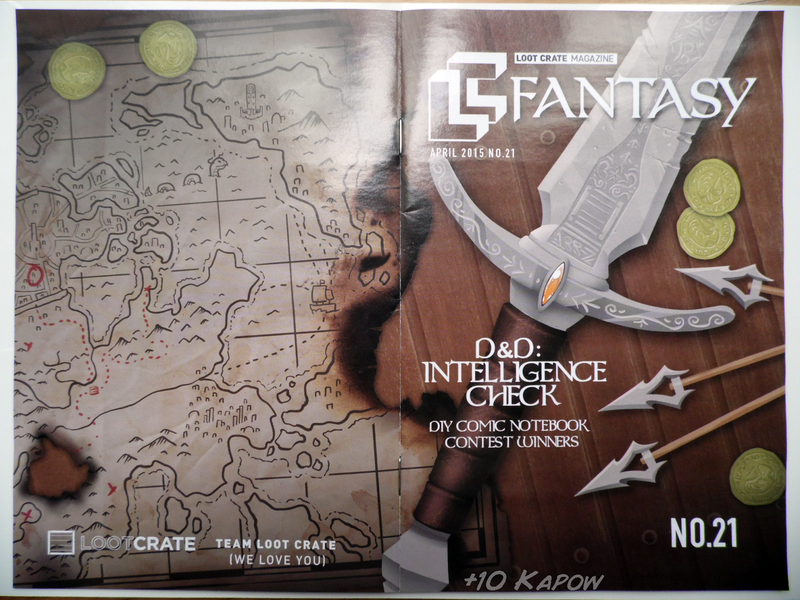 Aaaaah this months Loot Crate theme was Fantasy, a theme which I feel, a lot of us nerds can relate to and another fantastic choice by Loot Crate, not to mention another well curated month. Yes, the box is still being delivered pretty late compared to this time last year but I've come to accept that receiving such a box of awesome is well worth the wait. It's quite a long post today because I have done a 'worth the money' bit at the end and babbled for a bit too. This tee is great, it is simple and the logo looks great and the shape of the tee is amazing, although I have never really had a problem with the Loot Crate t-shirts, often with things like this, even though you select women's fitted in the sizing it can turn up looking like a unisex one but you can tell straight away that this is definitely a women's tee. It's a thin t-shirt as well so will be a good one for the Summer months. I don't actually own any luggage, I just don't travel anywhere and if I do, it's not for long so I just fit my stuff into a messenger bag or backpack, so I'll likely just attach this to one of my day to day bags or my keys, I'll be honest though, I was very tempted to turn it into a necklace, it's quite large though, about 9cms across. It is made of quite a thick rubber and has a slot on the back with a bit of paper in to put your details on. Ok, I'll admit, this is a little strange but it's all in the name of fun. 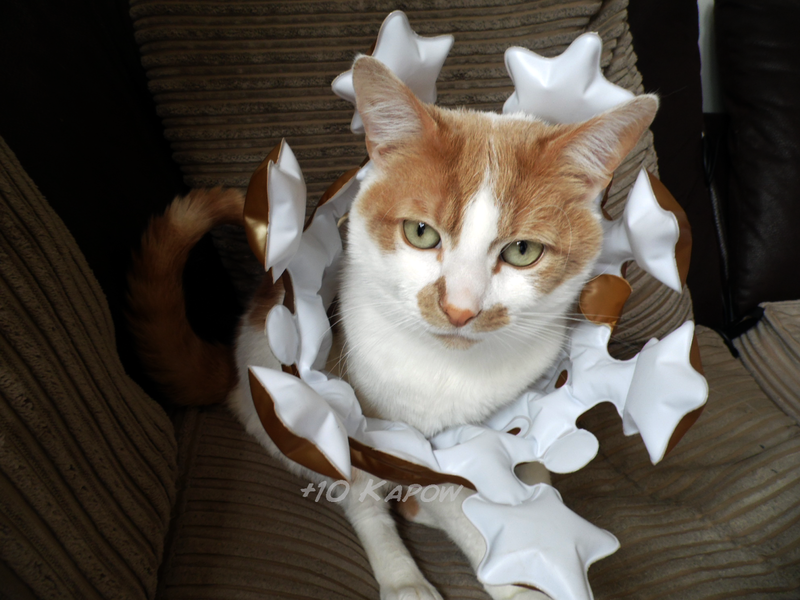 Just for fun, here is a picture of Pixel looking completely unimpressed but absolutely gorgeous whilst wearing it. 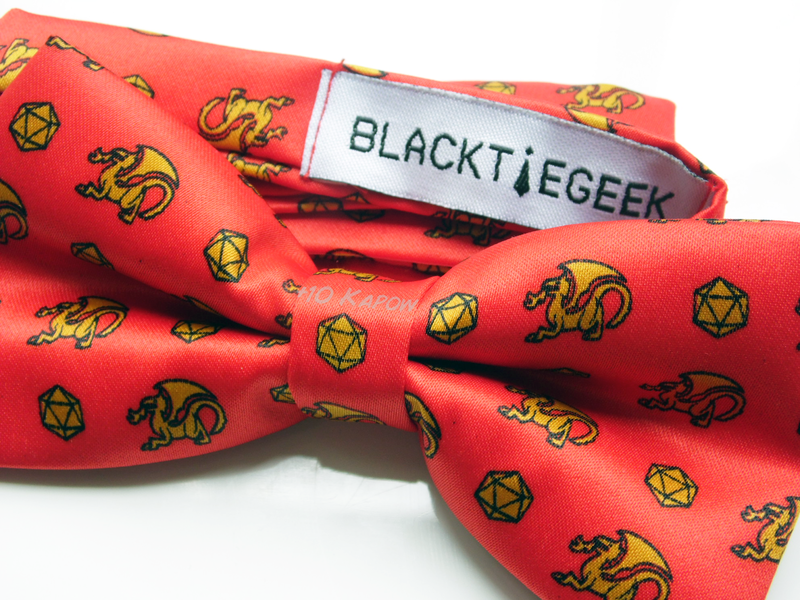 I love Black Tie Geek stuff, we now have the Catbug bowtie, the Space Invaders style tie and this. Their stuff is always so adorable and really well made. Both times we have received Black Tie Geek stuff in the past, it has become my 'Inspired by Loot Crate' item and I think this might be the case again. OMG it's so cute! Ok, before we talk about the cards, there is something I have to tell you, I... I.... I've never watched The Princess Bride! There I told you, it's out there, I know, I know, I'm a terrible person. I don't know why I've never watched it, when it first came out I was one and you know, toddler stuff, and then as the years went by, it was just one of those movies that just, disappeared. I may watch it one day in the future, you never know. 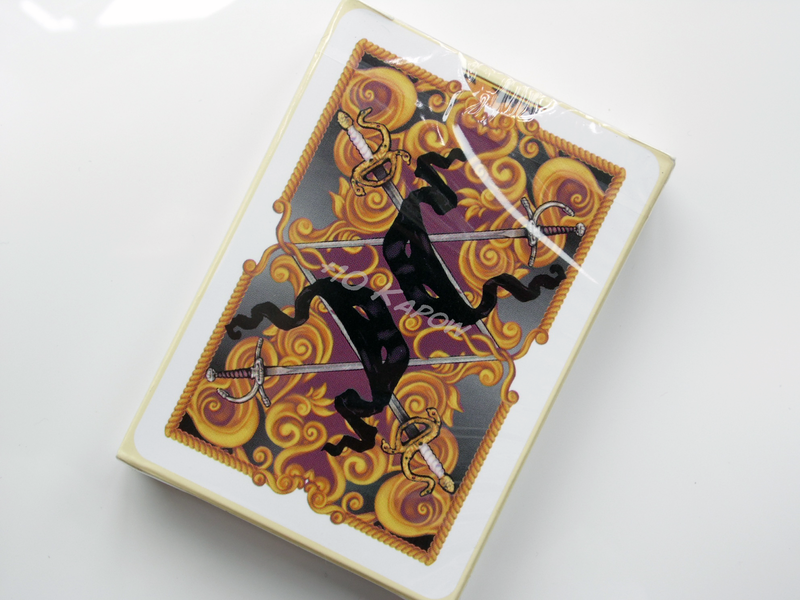 The box design is pretty and colourful, I haven't opened the cards yet though, don't want to break that seal. Oh my gawd this is friggin awesome. This is my favourite item from this month's crate. Closed it is about 5 1/2 cms from the longest points on each end and is about 7mms thick. The spiky bits are quite pointy but I suspect that is a warning that you shouldn't mess with House Stark because it will come back to bite you in the arse! 4GB isn't massive but is big enough for what I use USB drives for and it's a cool little desk item. Yay, fridge magnets, at this rate my fridge will be better dressed than I am haha. 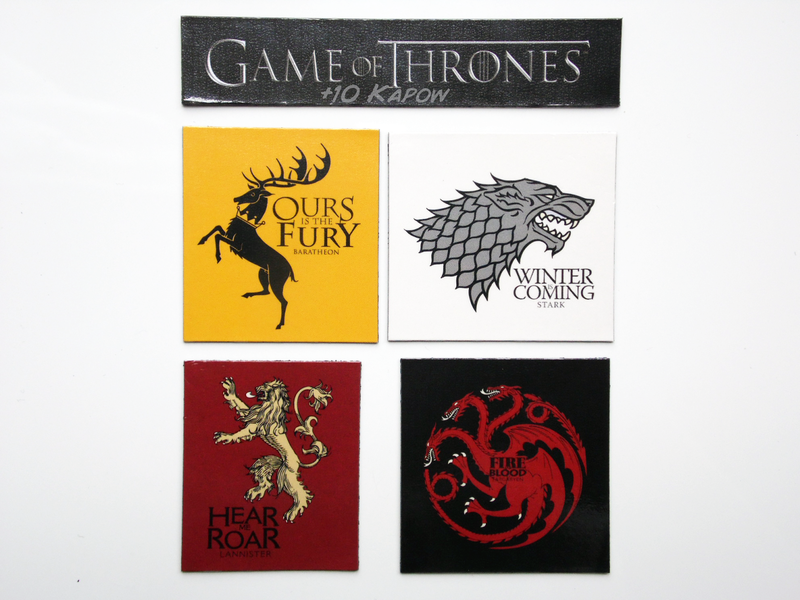 We do love Game of Thrones and we also love fridge magnets because that's the weird in us. They were a little tricky to take out of the surrounding bit and the House Lannister magnet nearly got ruined with one corner almost completely separated from the magnet backing but I got there in the end and it's nothing a little glue won't fix. They are made of that thin, bendy magnet sheeting and the surround had enough excess that it can be kept and used on DIY magnets at a later date. I'm House Targaryen, because, well, Dragons! There haven't been enough dragons so far this season, have you been watching? I wouldn't say I'm 100% Targaryen because Tyrion is amazing and I quite like Jamie too. Which House are you? 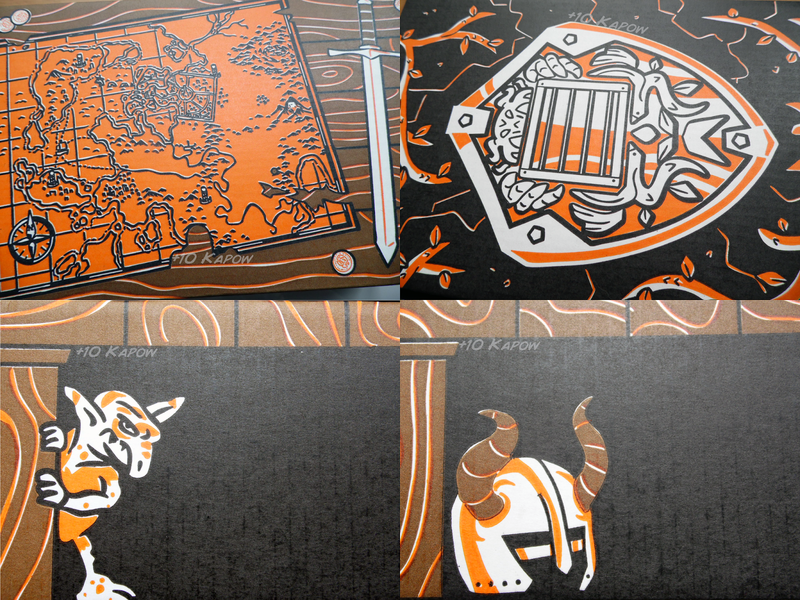 There was some box art again, this time, if you turn the box inside out, it transforms into a chest with a Shield on one side and a map on the other. It's cool but I have run out of space for boxes and so I am tempted to cut out that shield and sword and maybe make it into a magnet using the leftover from the Game of Thrones magnet set. 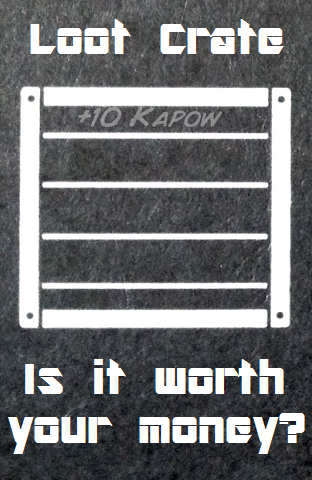 Also, did anyone else see the Konami code anywhere on the box? I stared at the box for like an hour solid and couldn't find it and as far as I know, Loot Crate haven't left that code off a box EVER. If you found it, let me know otherwise it will drive me insane. Now, because of the disappointment I recently had with the Nerd Block Classic subscription, I wanted to go through the items in this month's Loot Crate and just work out a rough estimate of how much the entire box was worth. So that's what I did, I tried to stick to using American sites or the brand site for the product pricing and then translating it into Pound Sterling just because the Crate comes from over that way and I thought it would be a more accurate representation of the prices. 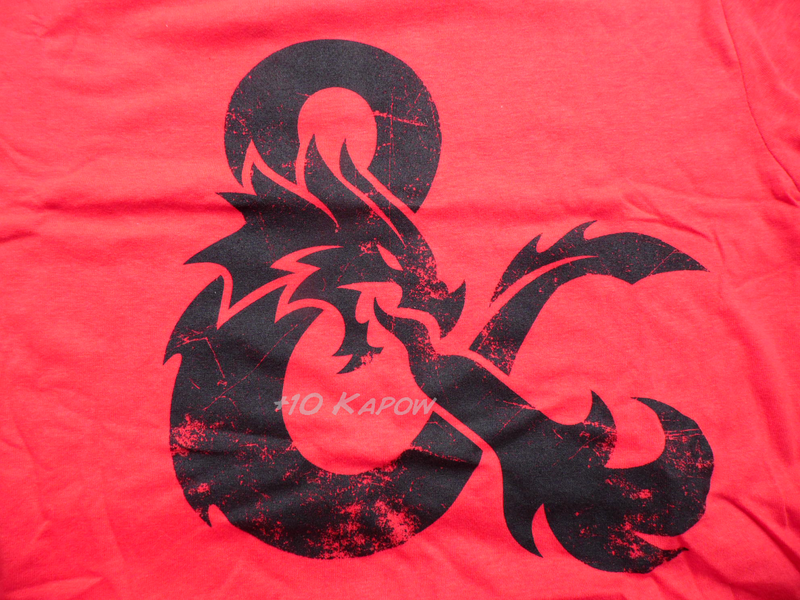 D&D t-shirt- $25- I went to the Wizards of the Coast website and it directed me to We Love Fine as the official tee merchandiser and picked out a plain tee with just a logo on it. 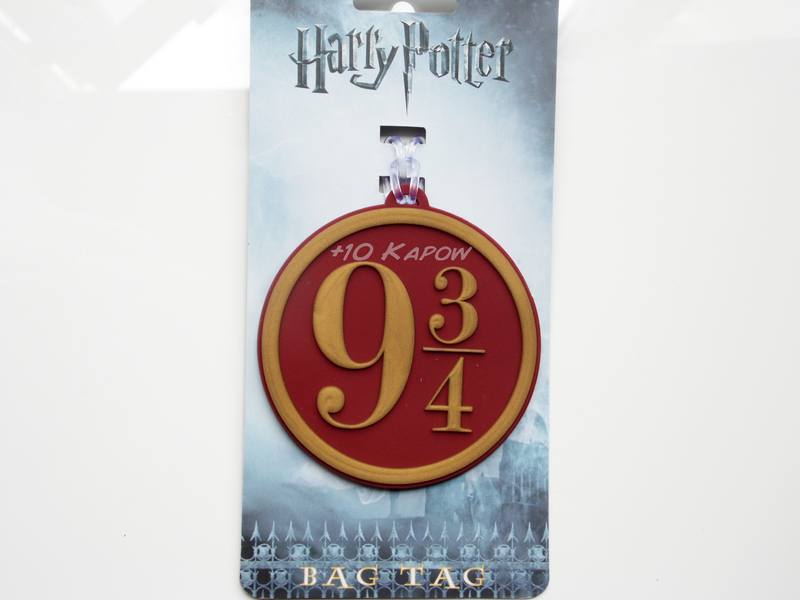 HP luggage tag- $12.99- This was the only page I could find on a proper shop selling this. 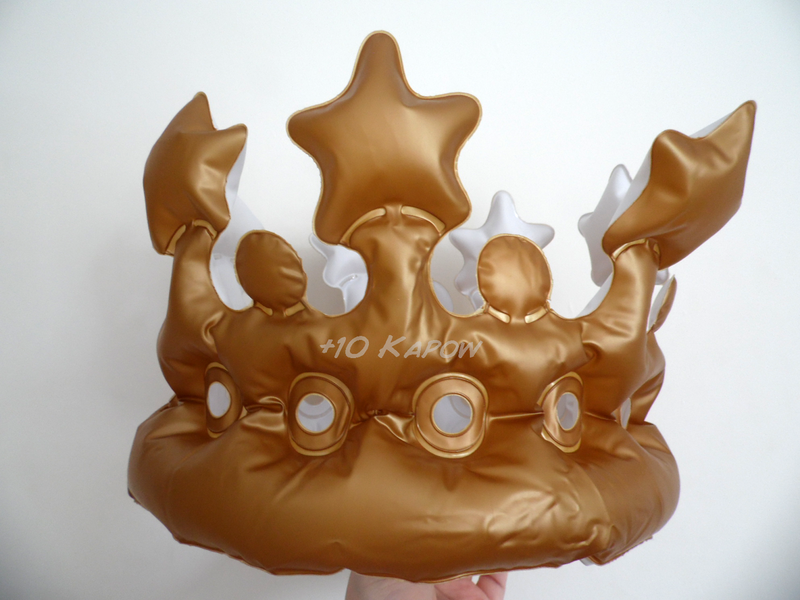 Inflatable Crown- $6.99- I found this one on Amazon and it looks pretty much exactly the same. 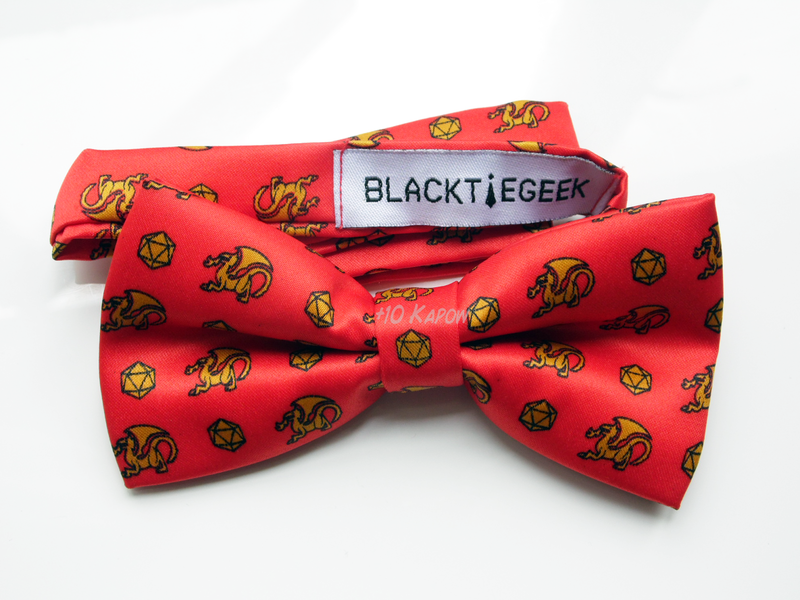 Black Tie Geek Bowtie- $20 maybe- Black Tie Geek still don't seem to have an official online website or store, so I checked Spotted&Tied to see what prices they had, their bowties are about $85 which I think is a little high. I found these cute and nerdy bowties on Ties.com and it seems more reasonably priced. 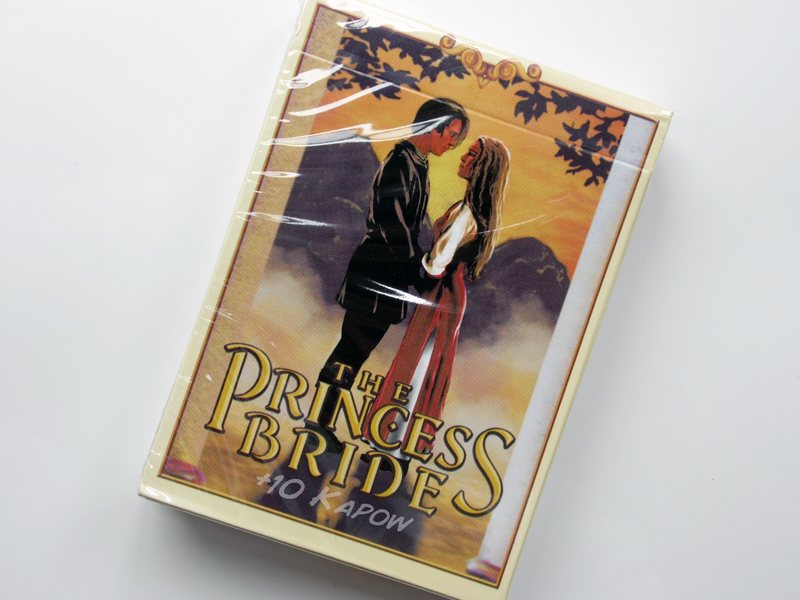 The Princess Bride Playing Cards- $14.99- These are on the Albino Dragon website so luckily no faffing here. 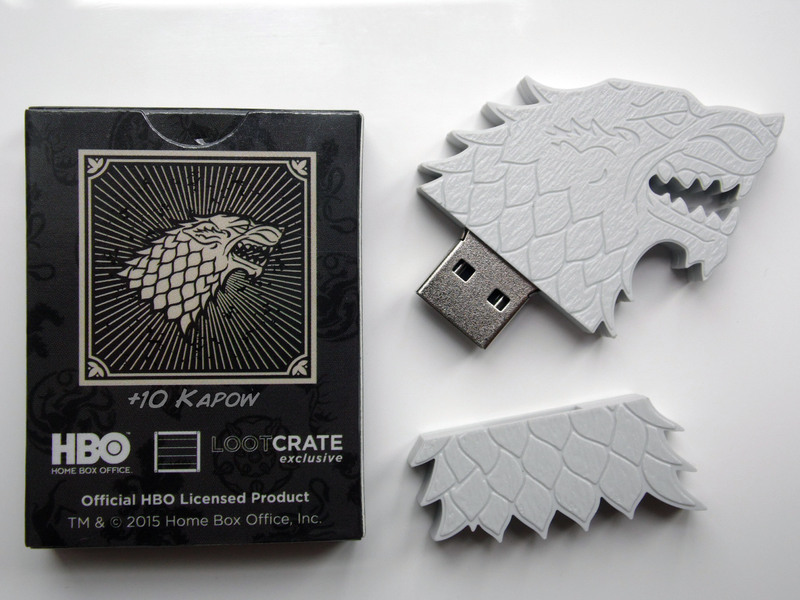 Game of Thrones USB Flash Drive- $29.95- I went to the CustomUSB website and although this one is an exclusive and isn't for sale, there are 2 other Game of Thrones drives and this seems to be the average price for the 4GB novelty drives. 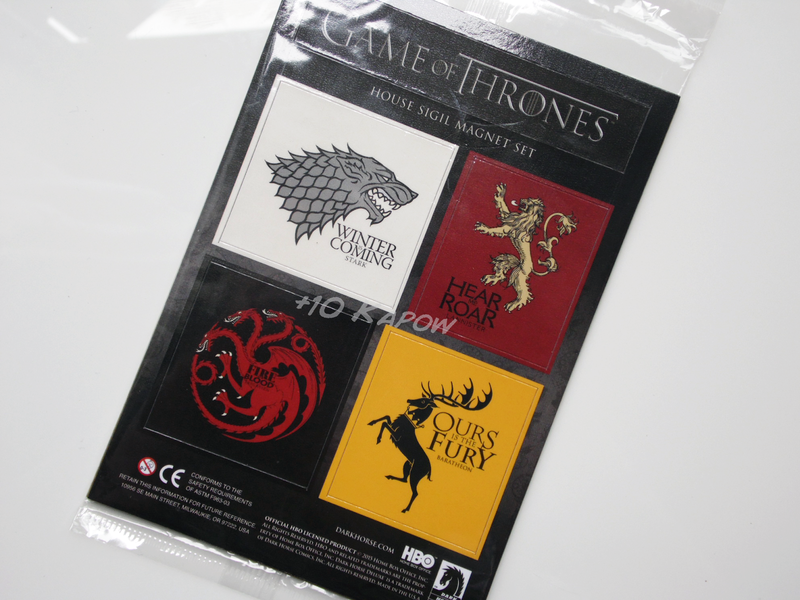 Game of Thrones Magnet Set- $9.78- This price is from Amazon.com because the HBO shop will not let me see the .com shop and keeps redirecting me to the eu shop. On the eu shop it is way more expensive. Neither are the exact set but it will do for pricing. Altogether, based on retail prices with no discounts and not including any postage, I have worked all these items out to around $119.70 which converts at about £77.96. That's an amazing price and I can only imagine what the cost would be had I pulled all the prices from UK stores. Yes, I know you could probably find the items a little cheaper in some cases with a little bit of work but with Loot Crate you don't have to do any work at all, they do it and it's like Christmas every month. Plus if you get other people to sign up using your referral link, you get money off and you get even more of a bargain. Have I convinced you to sign up yet? Come on, it's a no brainer, you're saving yourself money that you never knew you had any intention of spending. Go here through this link now to sign up so you don't miss out on anymore of this awesomeness and money saving. 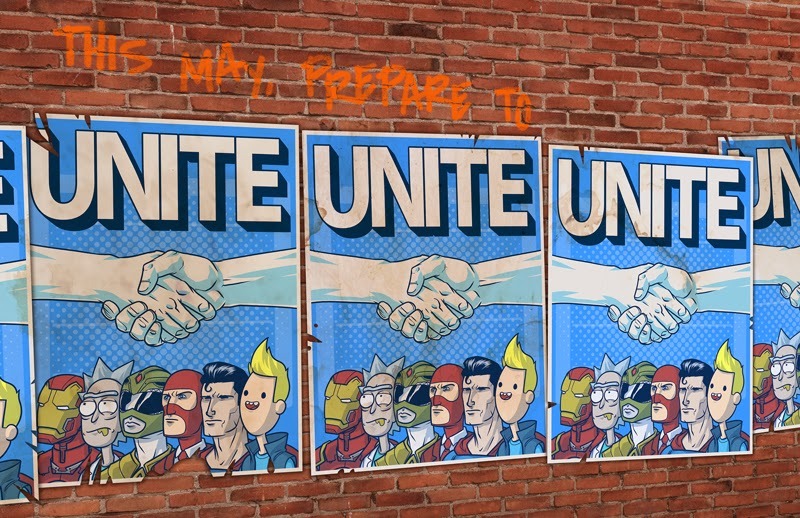 They have already announced that the theme for May is UNITE and will contain items from Marvel’s Avengers, Power Rangers, Team Fortress 2, Bravest Warriors, Rick and Morty and more, plus an EXCLUSIVE licensed t-shirt! Surely there is now way you can resist now.